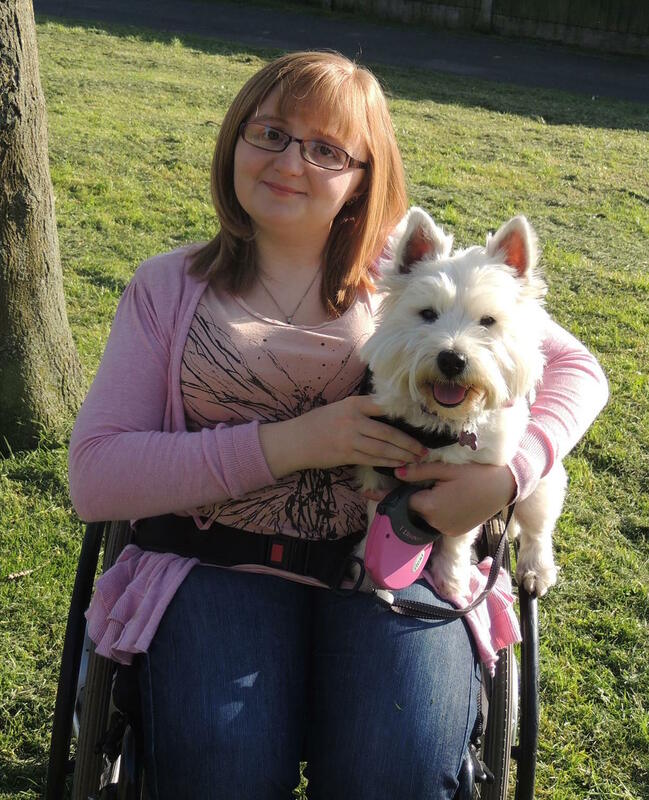 Cruft's 2016 - How to catch up on all of the Cruft's action - plus Westie's really are the best! We feel very privileged to be asked to Cruft's as a VIP. We had a fantastic time and met some many lovely canines (as well as hoomans). With Cruft's being the biggest dog show in the world is not wonder everybody wants some of the action. Don't worry if you didn't manage to get to Cruft's this year, you can catch up on all the action right from your own sofa. 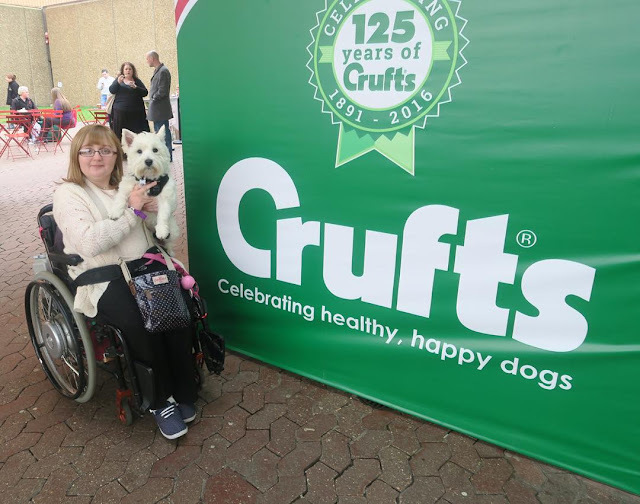 Cruft's Youtube has plenty of videos to fulfil you dogs viewing videos include, judging, live coverage along with that all important Best In Show Presentation. To see all their video simply click here. Cruft's is also televised on Channel 4. You can still watch all the episode on All 4 until the 12th April 2016. Catch up is available here. 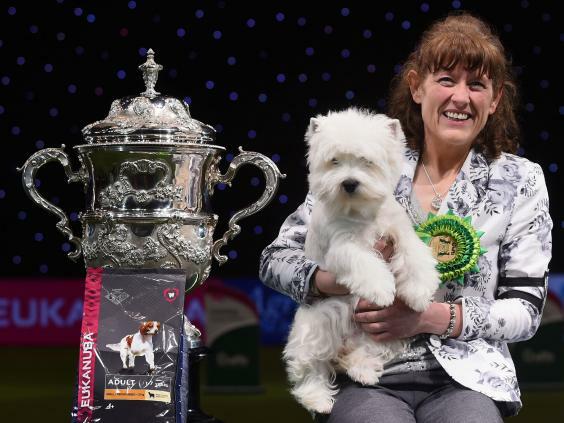 If you did see the live coverage you will know that Best In show was awarded to Devon the West Highland White Terrier. Obviously we are over the moon at the result. You can see a full list of this years results here. We have two more blogs to follow to showcase all our picture of which there are lots! In the mean time this is one of our favourite so far.